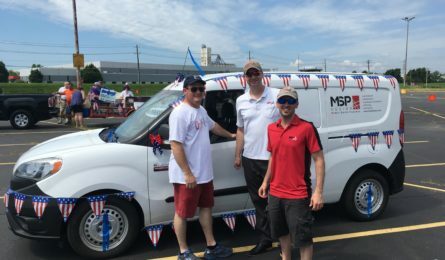 MSP has been happy to call Sharonville home for many years! 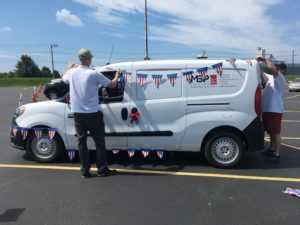 We are proud to be part of this community and just participated in our first City of Sharonville Fourth of July parade in Downtown Sharonville. 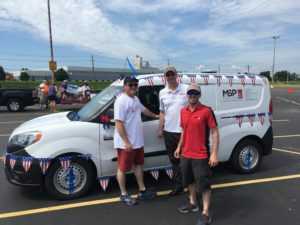 MSP employees Dan Frank, Chris Benjamin and Patrick Quinn decorated and drove the MSP van through the parade route along with other Sharonville businesses and organizations. They even stayed to enjoy the Sixth Annual Fair @ the Square at Depot Square. 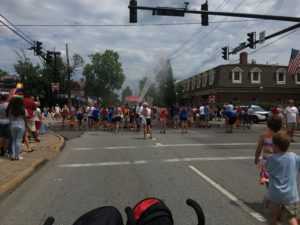 We look forward to participating in future Sharonville community events!